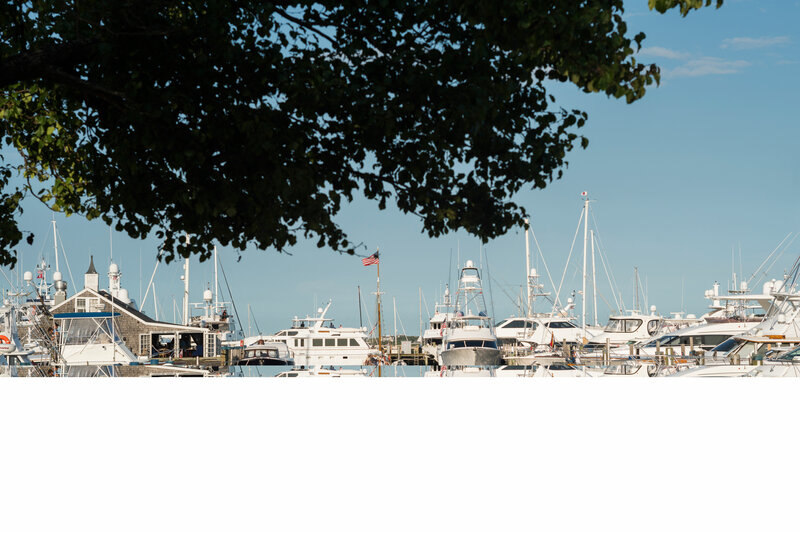 The end summer does not mean the end of good times at Nantucket Boat Basin. September and early October can be ideal times to visit, as the days are sunny and serene, seas are following and calm; and space is available! 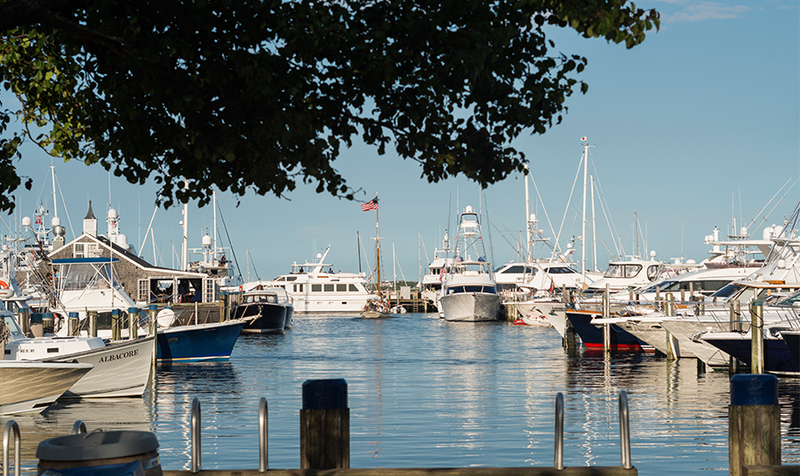 The Nantucket Boat Basin hosted the Bluefin blast this past weekend. Below is a photo of the crew of Eskimo, with their 490 pound fish. A total of 42 fish were hooked, most ranging between 50-60 inches overall. 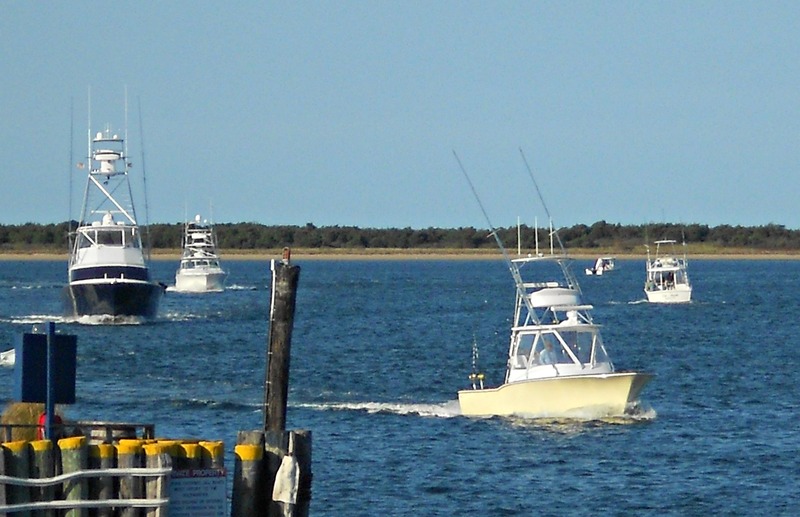 Fall is a great time for tuna fishing off the East coast, as the fish are moving south towards the Carolinas. The Cystic Fibrosis Slam Tournament has been underway this week. 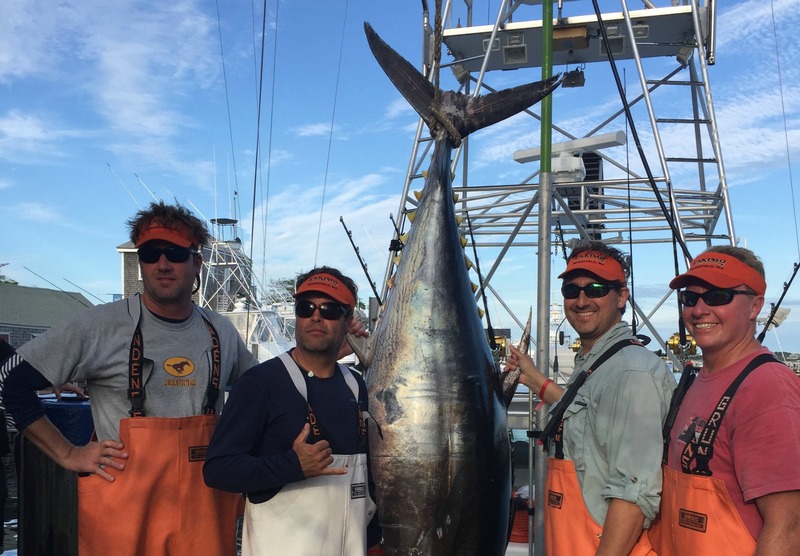 And Nantucket's weather has been the best in years for anglers; two "slams" have already been reported. A "Grand Slam" is when an angler catches four species of fish: a bluefish, striped bass, false albacore and bonito. All proceeds from the tournament are donated to the Cystic Fibrosis Foundation. 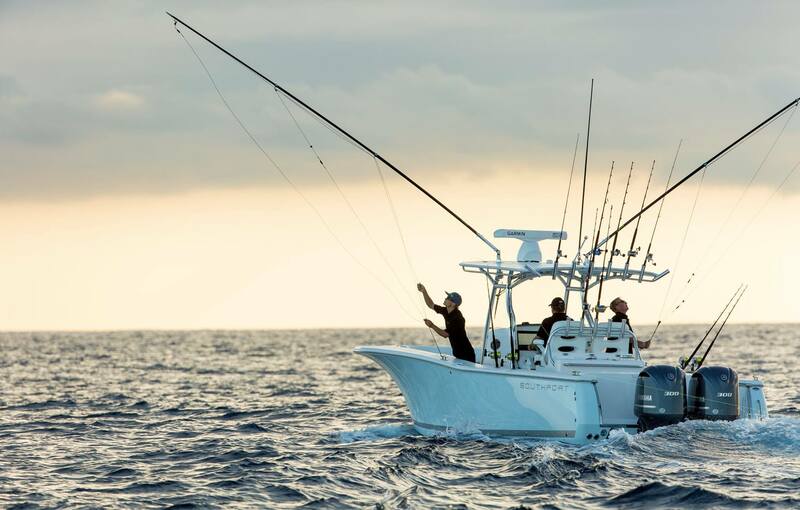 The Nantucket Classic Fishing Tournament will also be held later this month, as the inaugural Sounding's Nantucket Classic, sponsored by Soundings Magazine, Cisco Brewery, Southport Boats, Angler's Journal and the Ocearch vessel. The tournament is scheduled for Friday, September 23rd and Saturday, September 24th. The event will include a welcome cocktail reception on the Ocearch research vessel on Friday night, after fishing the afternoon. Additional information can be found by clicking here.